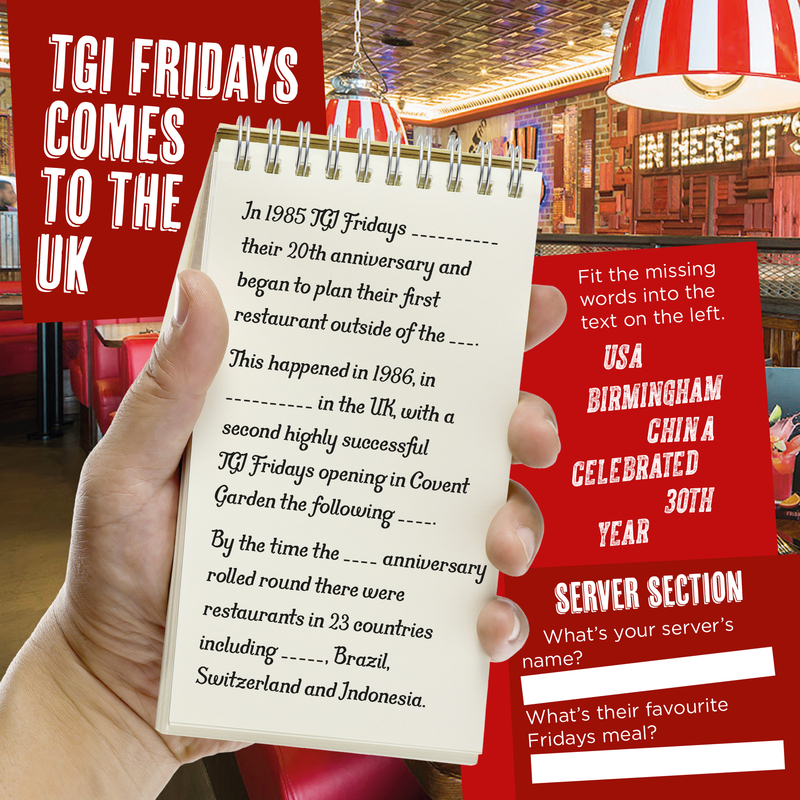 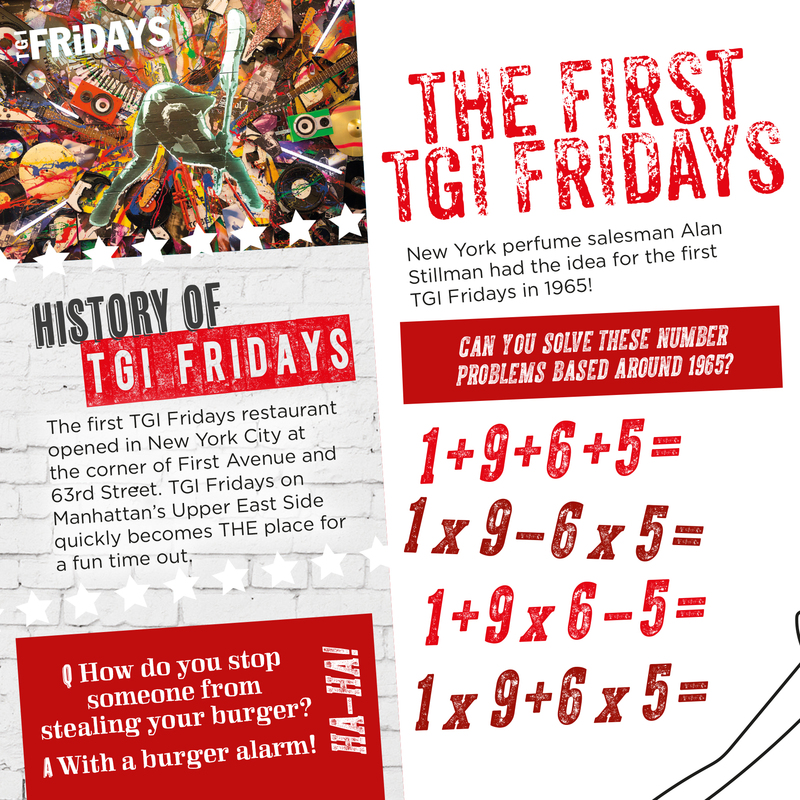 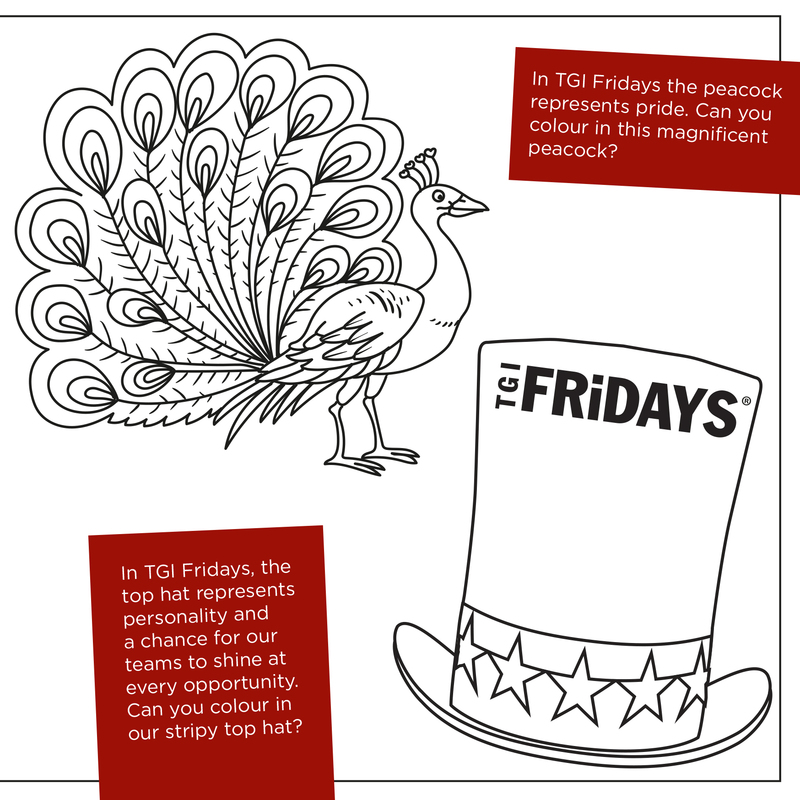 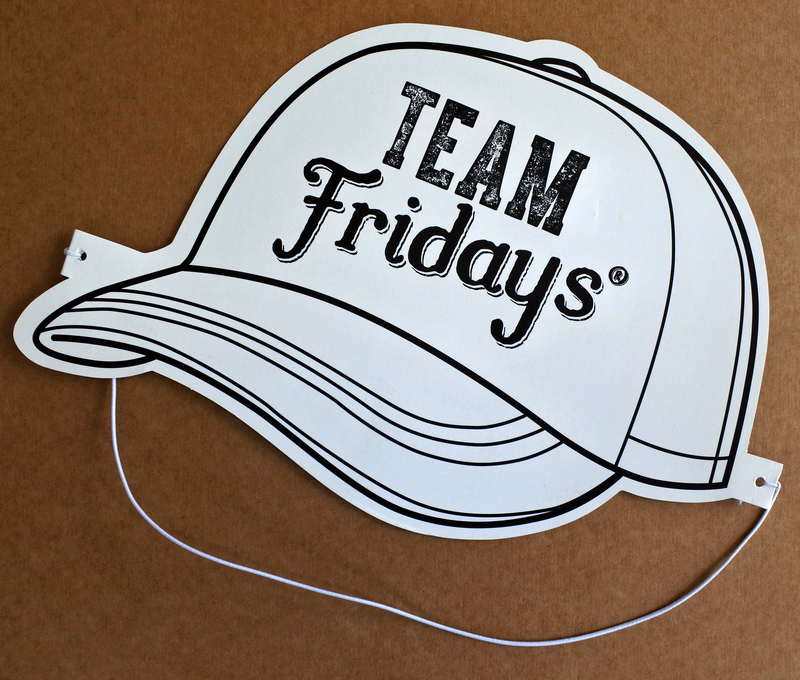 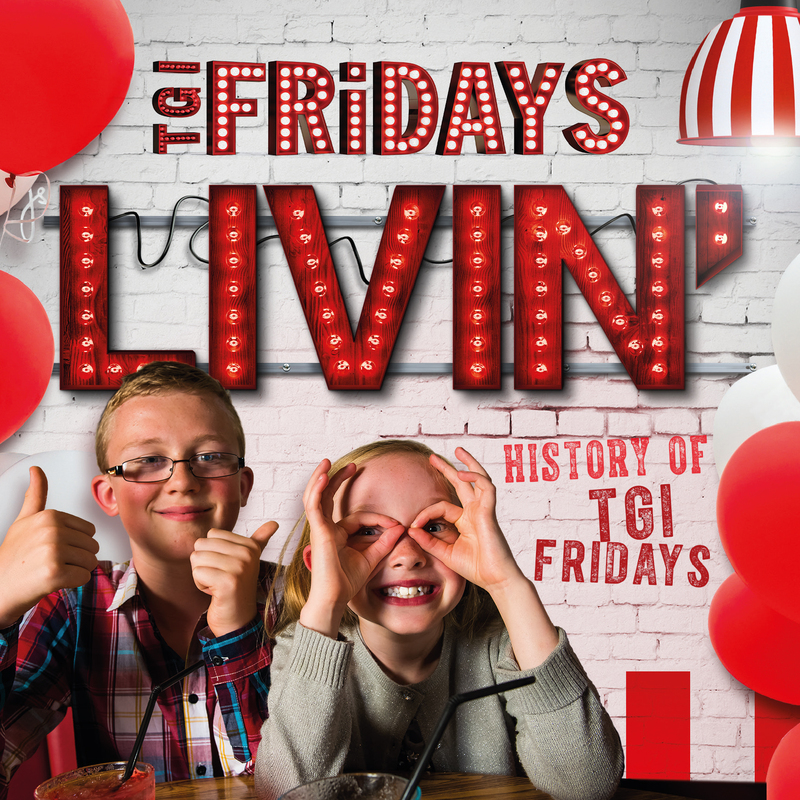 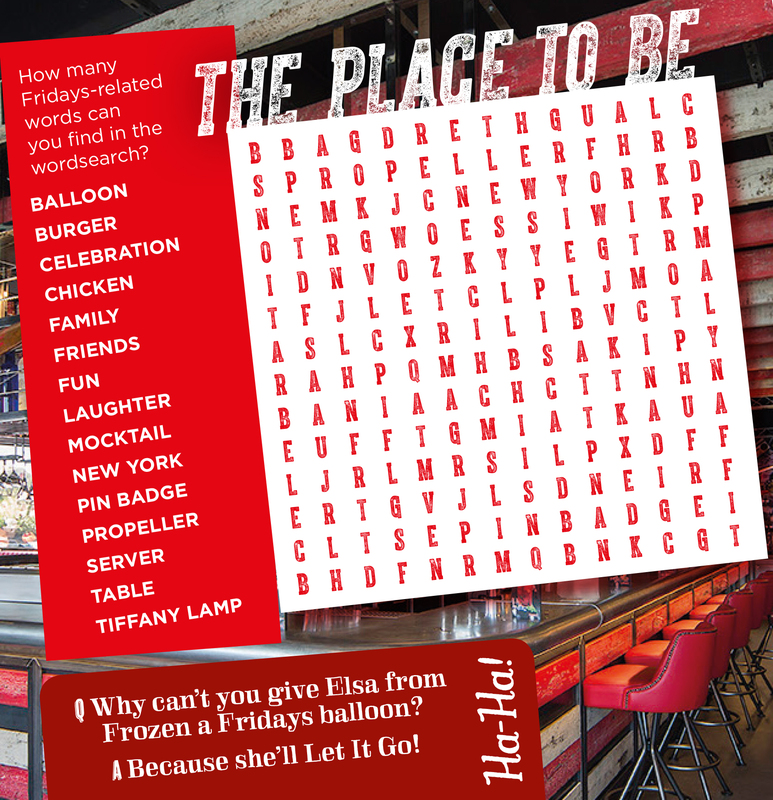 - TGI Fridays Case Study | Kids Goodie Bags - Packme Ltd.
TGI Friday’s asked Packme to produce a children’s activity pack that was not only enjoyable for kids, but also suitable for two age groups. 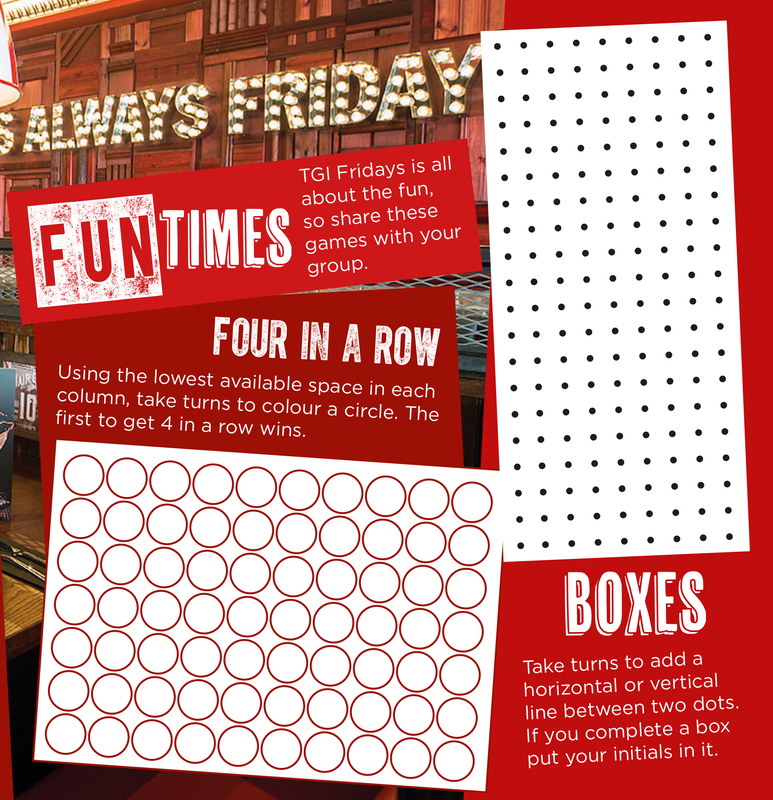 Being one of the largest American restaurant chains in the UK, they wanted a pack with a fresh format that also emphasised their brand. 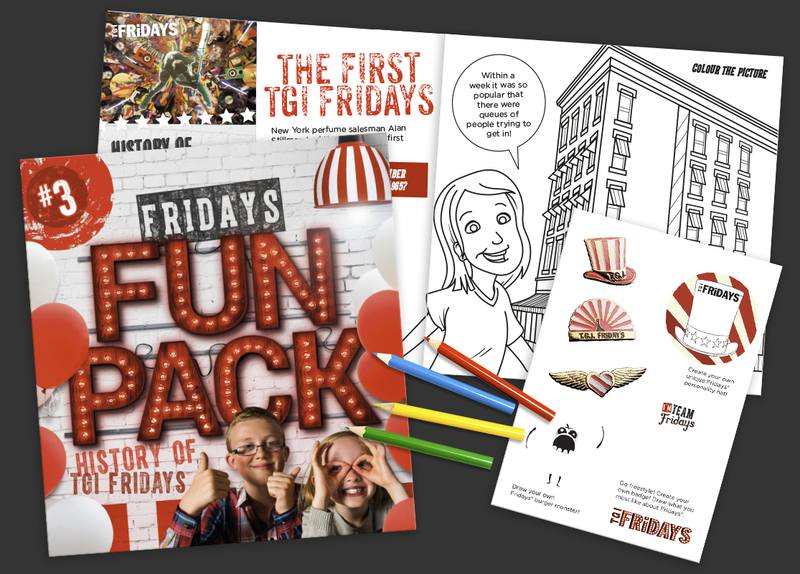 To achieve this, we created an American and UK styled pack to promote brand awareness and reinforce their values, which also gives the kids a chance to learn more about the USA. 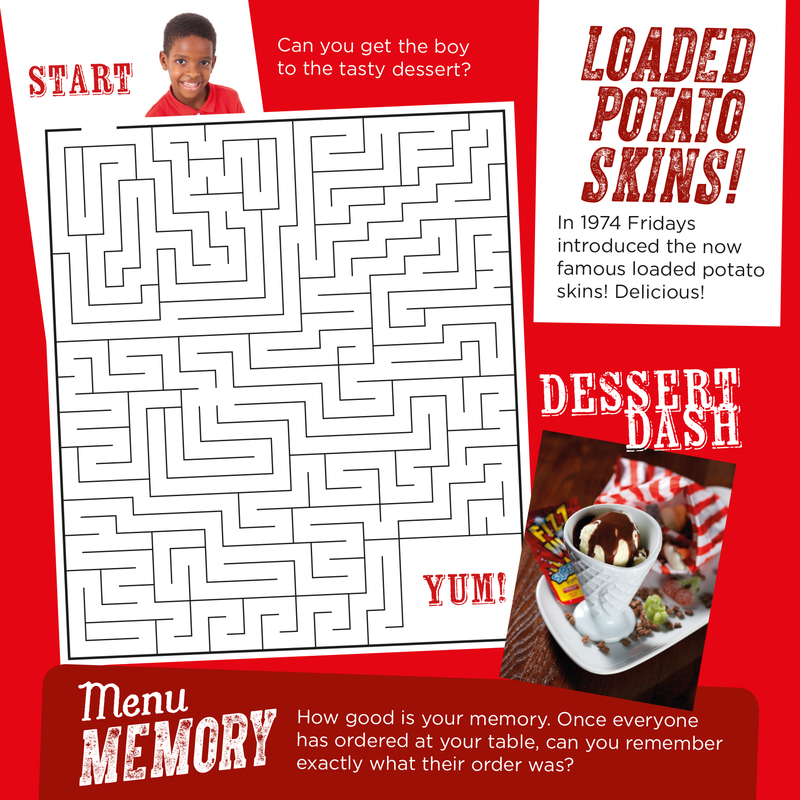 In order to produce activities suitable for children aged 3 to 11, we created the innovative design of a two-in-one pack. 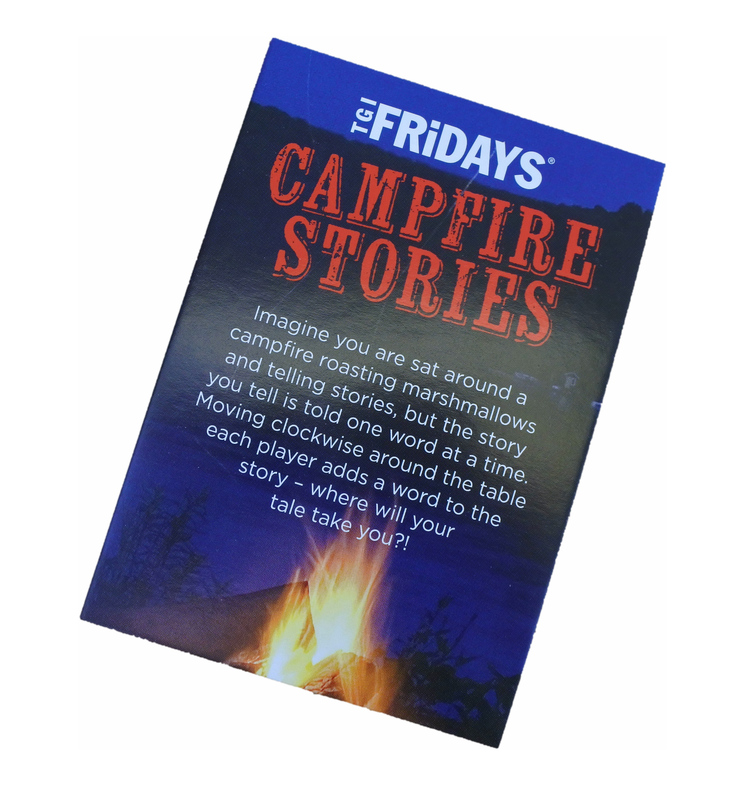 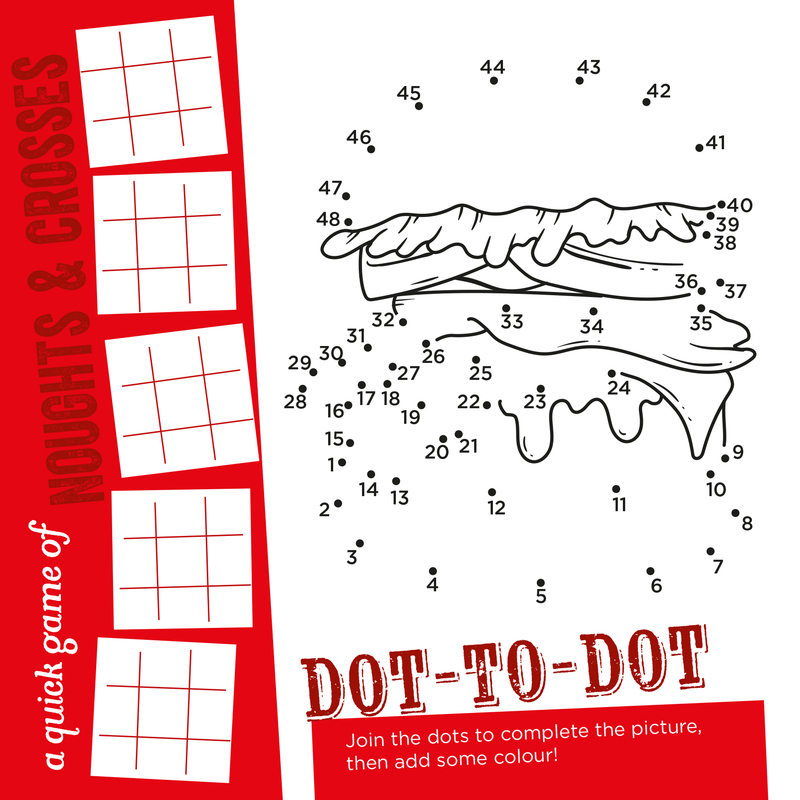 The booklet was split into two halves, each section printed with fun and educational content to engage both age groups. 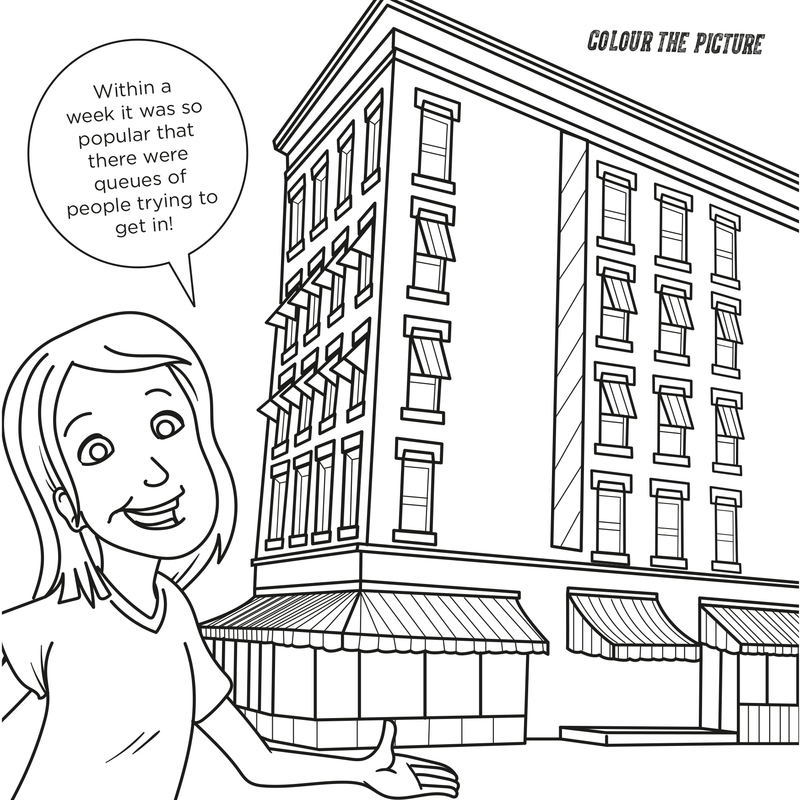 Each issue is based on different events both in America and here in the UK. 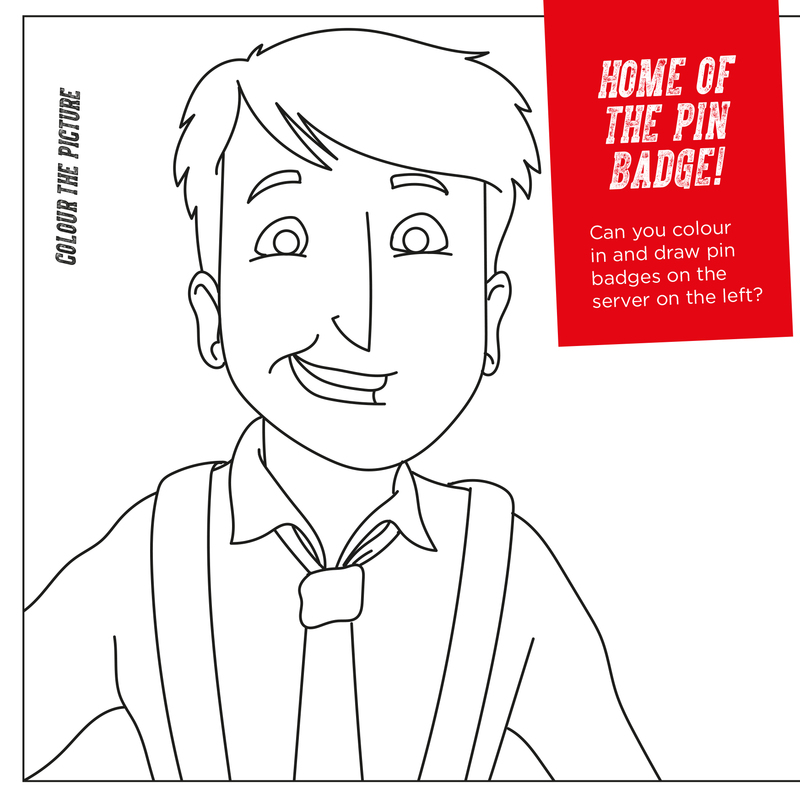 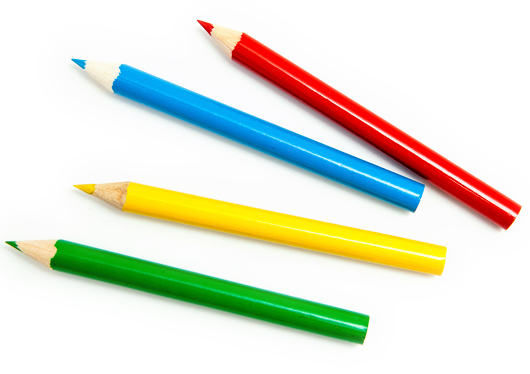 The complete pack consists of a brightly coloured, fully recyclable paper bag, an 8-paged full colour activity booklet and 4 colouring pencils. When designing any kids pack, Packme always strives to achieve the 3 E’s, to Engage, Educate and Entertain, we believe that we have ‘scored’ by creating an excellent offering to occupy children dining at TGi Fridays.